Owner Robert Penner has over 30 years’ experience and over 3,000 fittings as a Master ClubFitter . 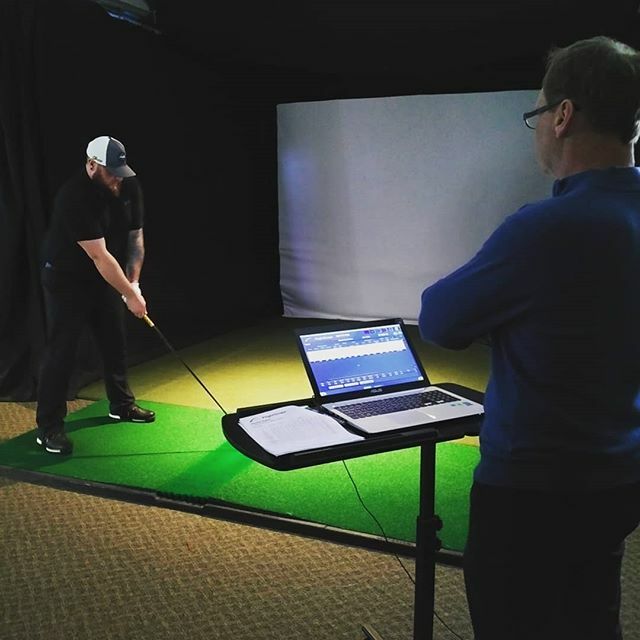 He fully understands the art and science of clubfitting, and has dedicated his career to giving the golfers of Calgary perfectly fit clubs. 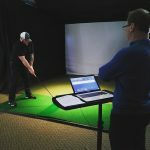 Robert conducts his fittings outside using a FlightScope launch monitor and has available a wide selection of demos for dialing in the optimum combination of head and shaft for every golfer, regardless of their skill, strength and/or size. Robert cares about his golfing customers. He takes the time to understand their goals and concerns. He also has integrity and insists on giving the best performing clubs at the best value. He treats each of his golfers as his family with his sole interest in having them play their very best.